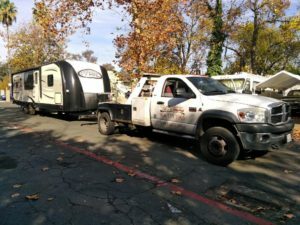 We provide the best, safest, fastest, and most affordable towing in town for light duty vehicles such as: Coupes, Sedans, SUVs, Pick up Trucks, Motorcycles, and Scooters. 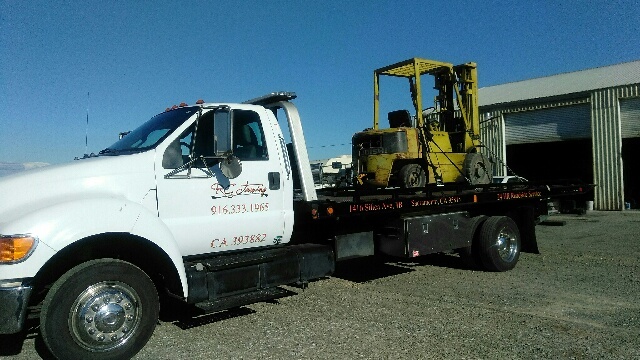 We also provide towing for bigger and heavier vehicles, such as full size vans, small box trucks, small-to-medium sized Parcel Delivery vehicles, Pick Up Trucks with Dually or Oversized Wheels, etc. The unexpected happens. Major accidents, wheels falling off vehicles, rollovers, stuck vehicles... Our professional team is ready to help with it all. Stuck in traffic and didn't make it to the gas station? No worries. RC Towing provides lighting fast fuel delivery services. Sometimes vehicles get flat tires, it happens. Whether your wheel its just missing air, or it has to be replaced with your available spare tire, we will perform a full tire service and make sure your vehicle is good to go. We provide battery jump start services for those vehicles with dead batteries. We test the voltage of your battery and make sure your vehicle will make it to the destination without shutting down on you! Left your key in your car and it got locked? RC Towing can safely open it without causing any damage! We also provide provide General Towing services (non-Roadside assistance). Is your business or property located in a busy area where parking is limited? Are you losing business due to your parking spaces being filed with non-customers? Or are vehicles constantly blocking your entries, fire lanes, and exits? We provide Parking Enforcement services for Private Properties. Private property vehicle removals/impounds are free* of cost to Property Managements, along with Tow Signs, upon signed Agreement abiding to City and State laws. Tool boxes, fork lifts, motorhomes, trailers... We offer towing and hauling solutions for almost anything. For customer or client inquiries, quotes, services, or any related information, please do not hesitate to call us. At RC Towing, we are always here to help. Our customers always come first!